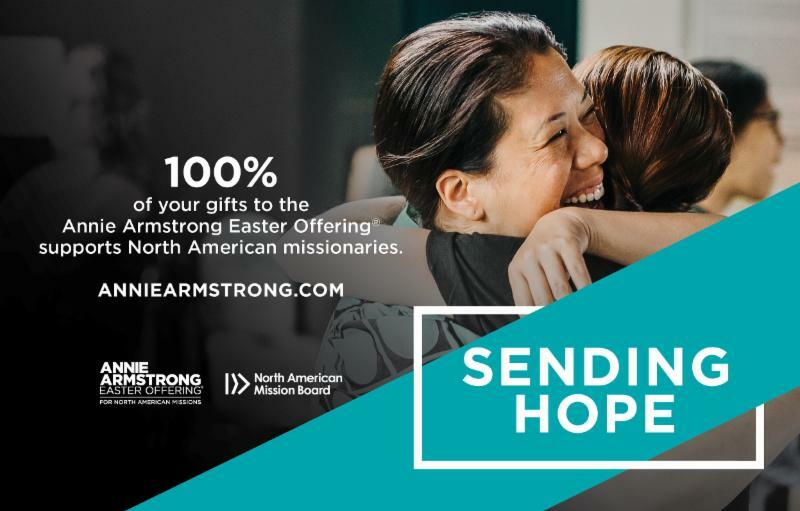 The Annie Armstrong Easter Offering goes to train, resource, and send more than 5,000 missionaries across the United States and Canada. One hundred percent of gifts given to this offering goes directly to the missionaries for their use in the field. None goes to administration.